"There are no words to explain the feeling of saving your own life." Lexi and Danny Reed of Terre Haute, Indiana, have lost a collective 400 pounds together in two years. 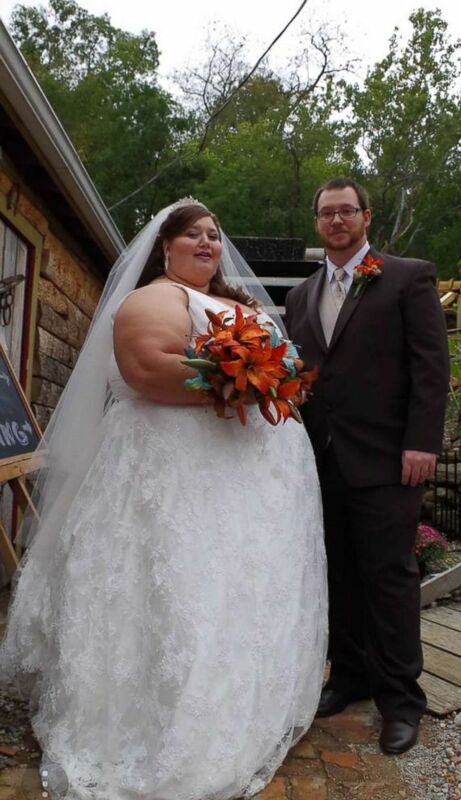 (Instagram/fatgirlfedup) Lexi and Danny Reed of Terre Haute, Indiana, celebrate their wedding day. What started as a New Year’s resolution has led to a viral Instagram account, @fatgirlfedup, documenting their inspiring weight loss journey together with a whopping 463,000 followers. 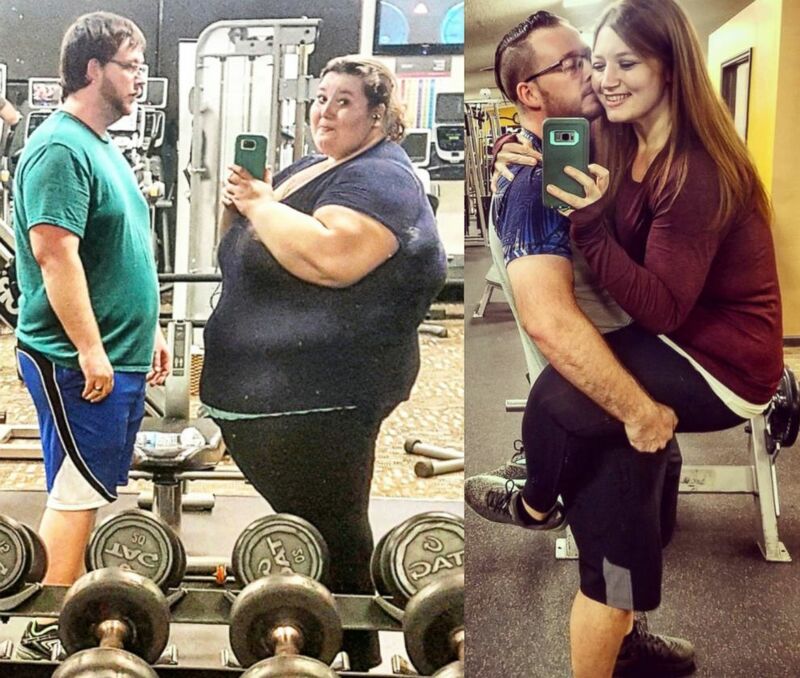 When the couple started their mission to shed the weight, Lexi Reed was 485 pounds and Danny Reed was 280 pounds. “I went from a size 28 to a size 10,” said Lexi Reed. “I went from a 46 all the way down to a 32,” Danny Reed, 29, added. (Instagram/fatgirlfedup) lexi and Danny Reed enjoy their rigorous workouts during their weight loss journey. Lexi Reed said they “were fed up with the life [they] were living” so they set out to make a change, hitting the gym, eating healthy and documenting it all on her Instagram account. 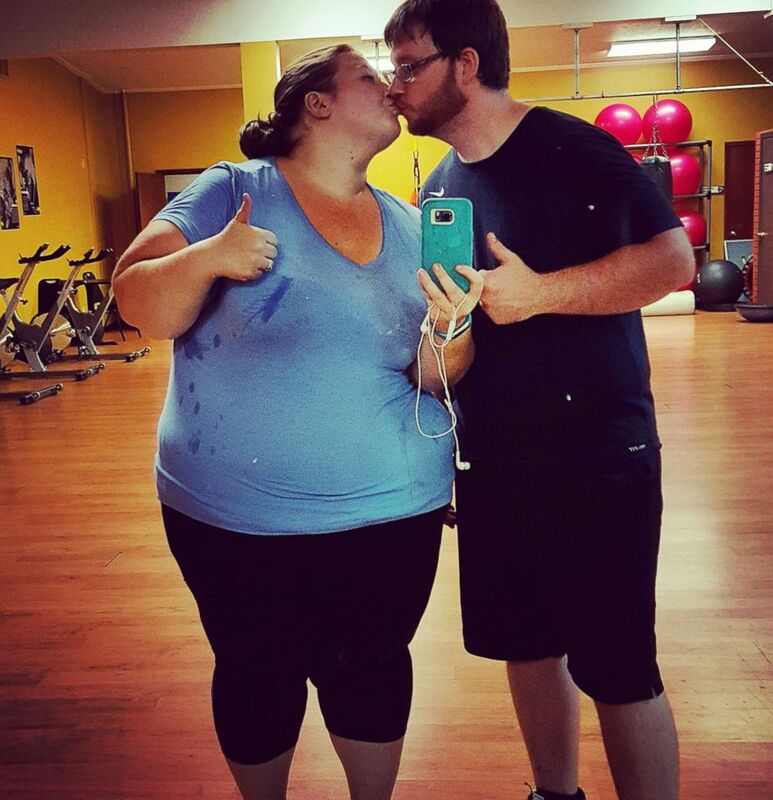 (Instagram/fatgirlfedup) Lexi and Danny Reed of Terre Haute, Indiana, begin their workout journey. Fitness experts say one key to success is having someone else to lean on. Danny Reed now weighs 191 pounds and Lexi is down to 182, but they said this was no easy feat. 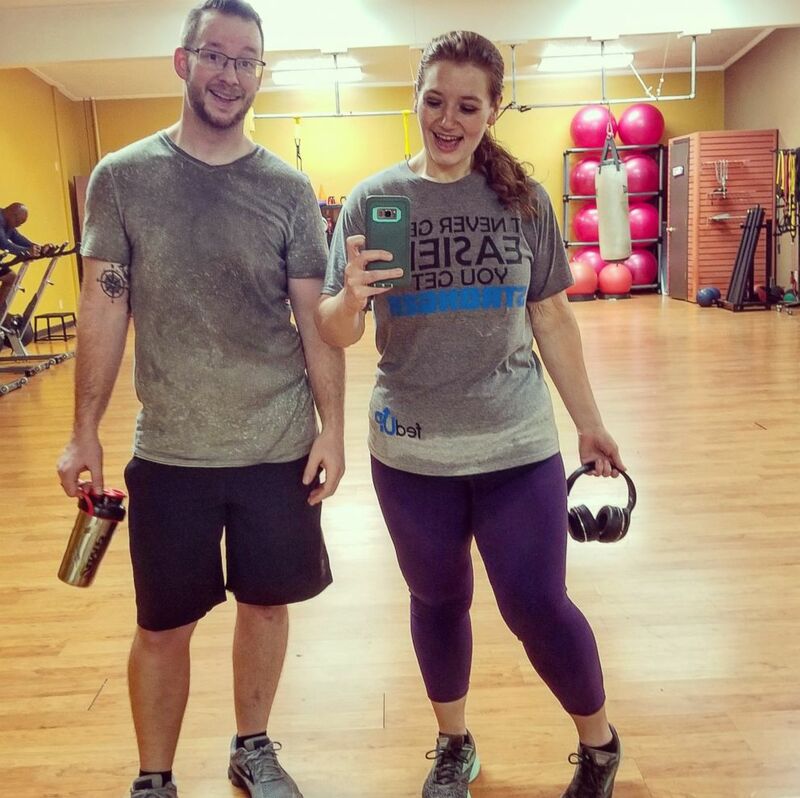 (Instagram/fatgirlfedup) Lexi and Danny Reed of Terre Haute, Indiana, enjoy a healthy workout together. The happy couple is excited to head into 2018 being the healthiest versions of themselves.